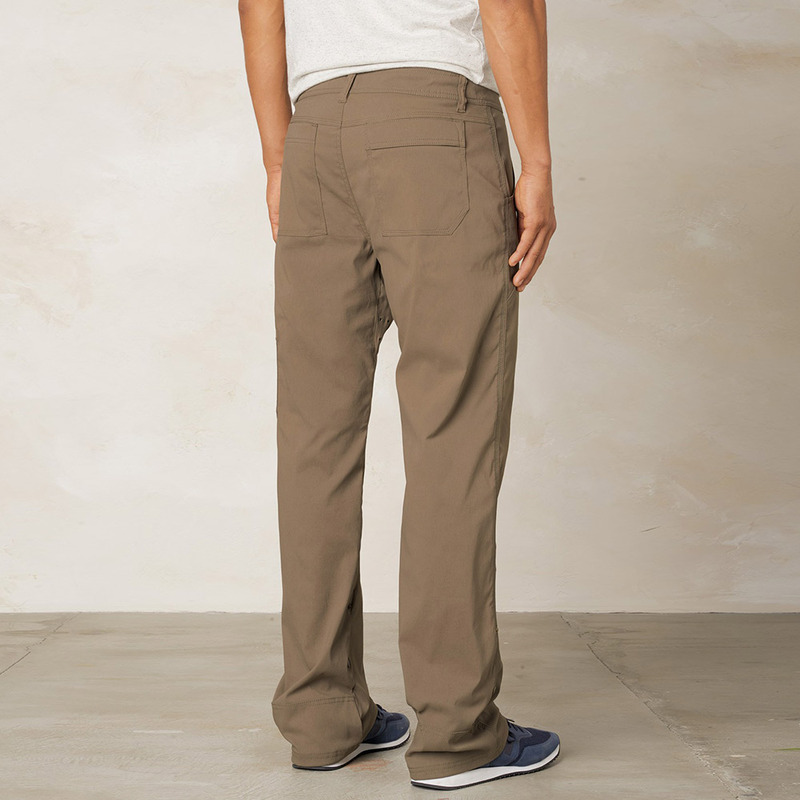 A classic climbing pant that cleans up well, the Stretch Zion Pant from Prana will see you from the crag to casual cocktails. 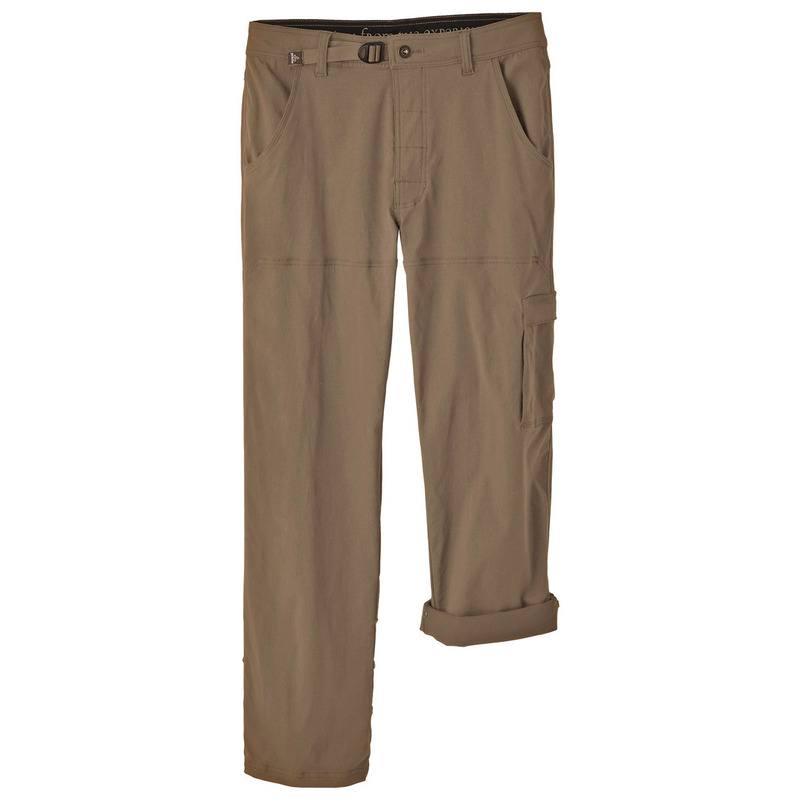 The nylon/spandex blend stretches four ways, resists abrasion and dries quickly; the roll-n-snap legs give you versatility on the stream-crossed trail while the ventilated inseam gusset provides extra flexibility, and zippered cargo pockets keep your valuables safe. 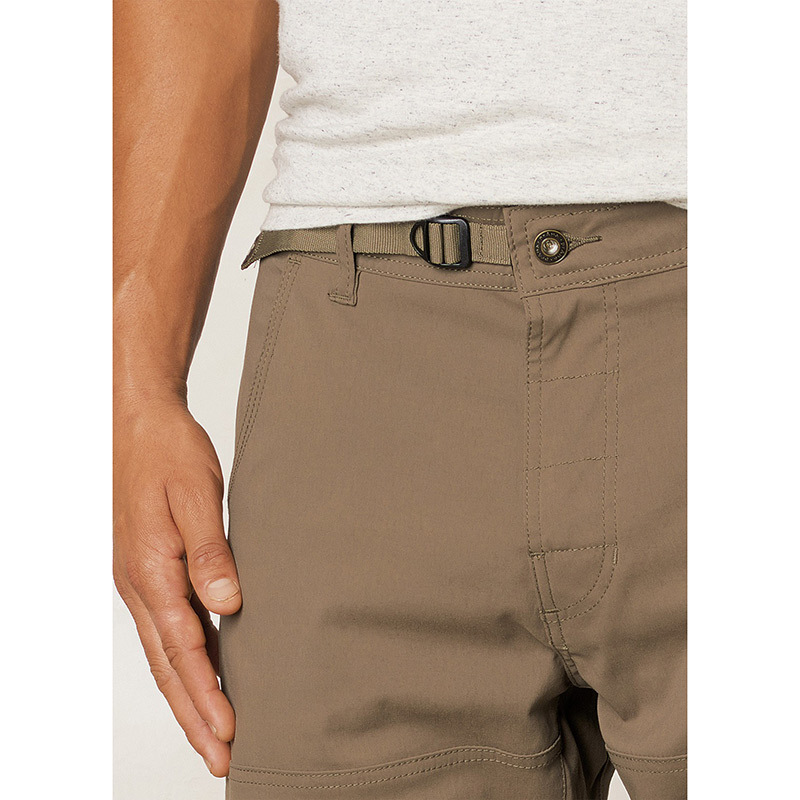 It has a convenient, streamlined adjustable waistband system, so you don't need to remember a belt. 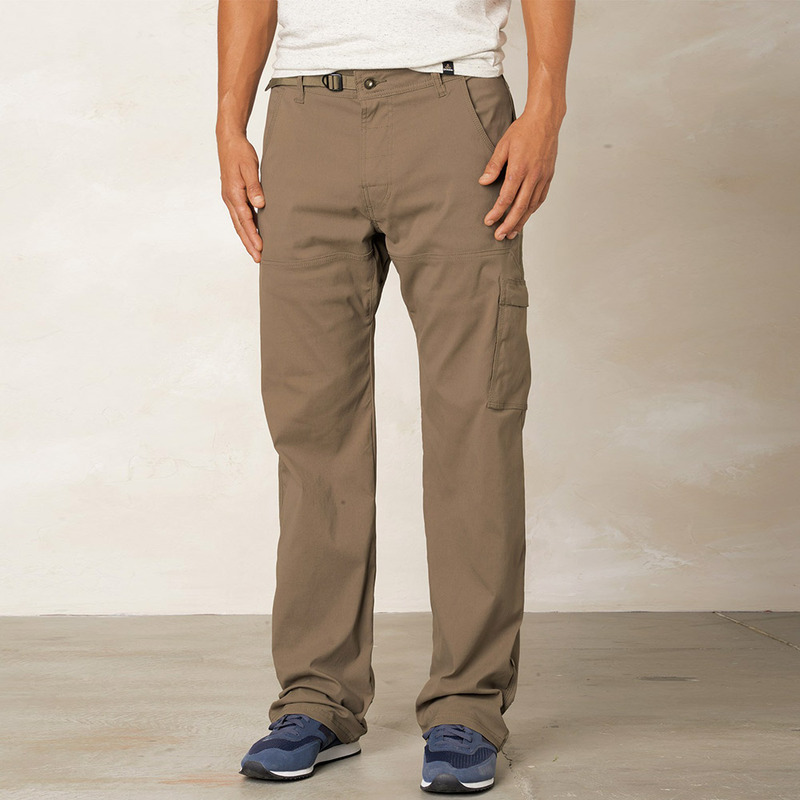 Prana's most popular climbing pant, the Stretch Zion Pant also leads the way for great travel wear: Dolomites by day, Venetian trattoria that evening. 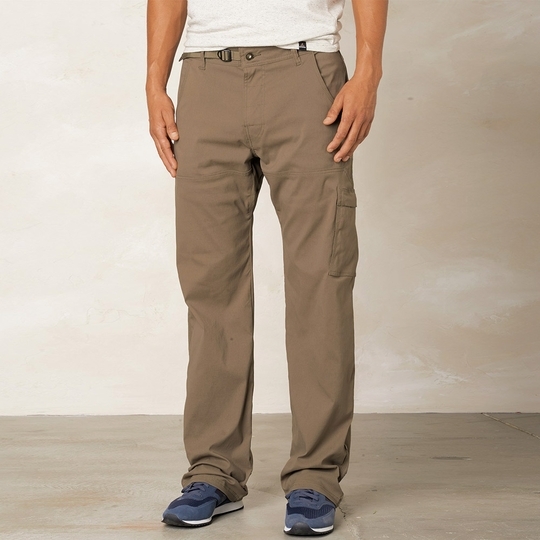 I ultimately had to return these pants, as they do not have the size that would fit me. 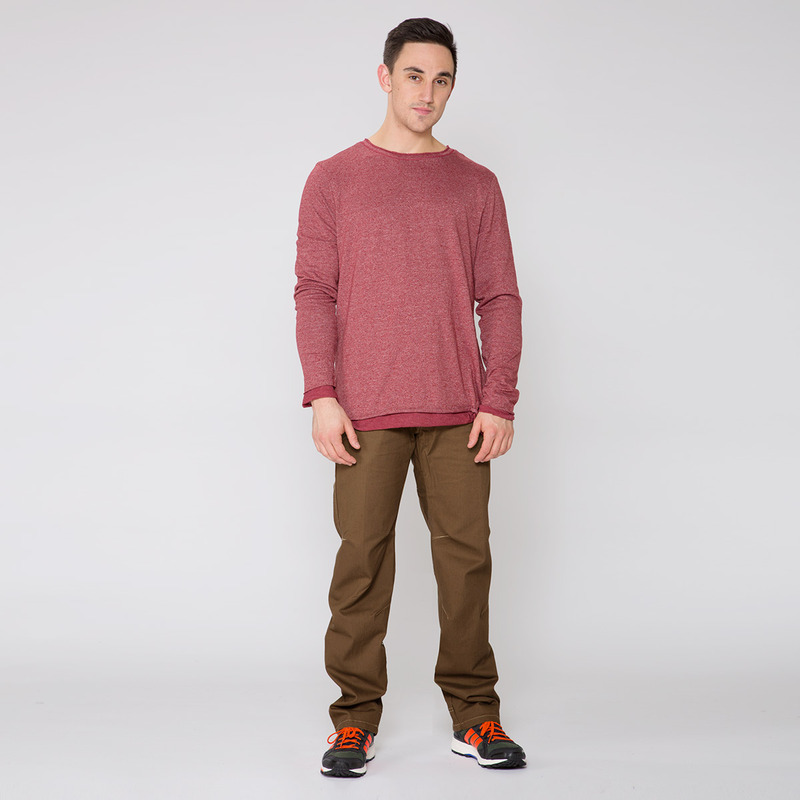 There are many pants/jeans that I purchased in a 34 x 34; I am a hair over 6- 2" and about 200 lb. Also, rather tight around my thighs and rear. I have an athletic build, which prob contributes to the lack of a good fit.